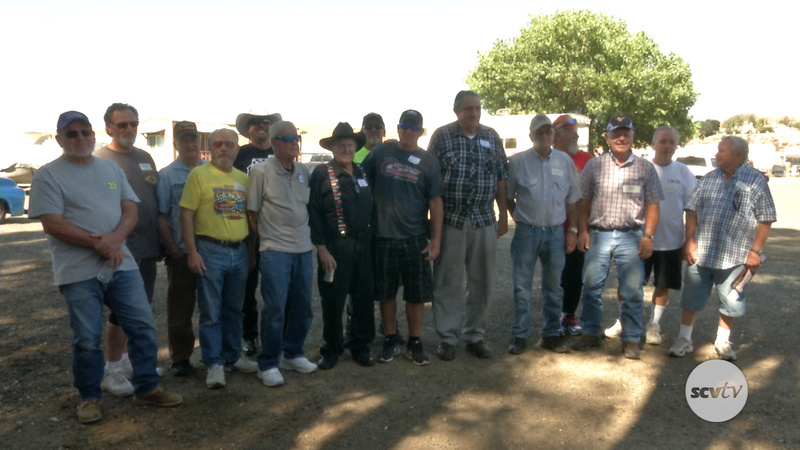 For the past four years, veterans of the old Saugus Speedway have come from all over the country to talk and reminisce about the track, its racers and its crew. This year’s celebration centered on birthdays for Wild Bill, Sad Sam and Mr. Smith, as well as Ron Hornaday Jr.’s induction into the NASCAR Hall of Fame. As a lifelong resident of Saugus and daughter of a former racer at Saugus Speedway I am completely unaware of this “historical” event. The City of Santa Clarita would like to raze the speedway and build something more profitable. Darn the Bonelli family for getting in the way! As a lifelong resident and daughter of a former racer at Saugus Speedway I am completely unaware of this “historical” event. The City of Santa Clarita would like to raze the speedway and build something more profitable. Darn the Bonelli family for getting in the way! I sure wish I had known about this would have been great to attend. Most will remember me as I spanked the V-8s with my Capri 4 cylinder.. they were some great times..
Our Dad..Bill Niccum..told us the story of when he was a teen aged he use to work the Score Board by hand back in those days & yes, he use to take us just about every weekend, Great memories…Bring It Back !!!! I for one would like to see the speedway brought back, why not? It was a great place to do with your family and friends, always a good night to spend there…Bring it back…Why did it every leave? It was a lot of fun. We have been to all 4 of them. When i was a kid we went all the time! The figure 8 was my favorite and i Remember ” Animal Man ” ! Michael McAtee. You should time your next visit around this event. We always sat at turn 3! Still got dust in my eyes. Loved the smell. Fun times!